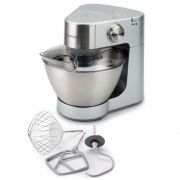 Stand Mixers - View our range of Stand Mixers here at Anthony Ryans cookware shop, offering excellent quality Stand Mixers to suit your needs. 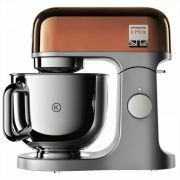 A stand mixer can replace many small appliances in your kitchen and is very appealing on the eye often looking the part, being the finishing touch. 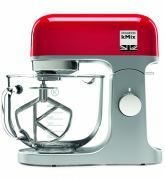 It will ensure your cake layers are light, fluffy and airy, your frosting gleaming and satiny, your cookies crisp on the outside or chewy on the inside — and it's speedier, less stirring for you. When choosing whats right for you make sure you think about what attachments would want, bowl size capacity, and how much counter top or storage space you have. And last but certainly not least, colour!